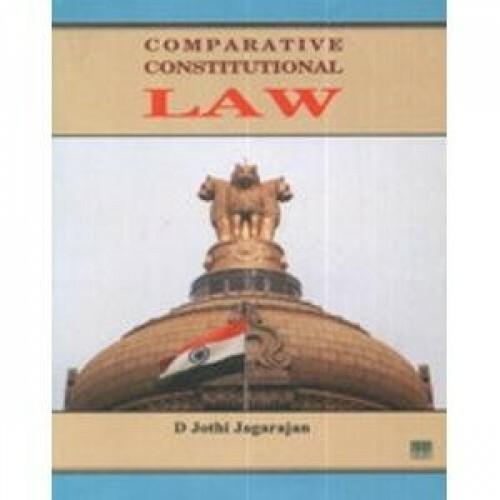 Comparative Constitutional Law The book is the outcome of author's extensive study of Constitution. 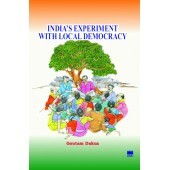 It throws light on various aspects of Constitution. A useful book for Law students, Advocates, Law Colleges/Institutes and for those who are interested in Constitutional studies.